Twelve alien spaceships appear all around earth. They don’t seem to do much, but may be trying to establish contact. 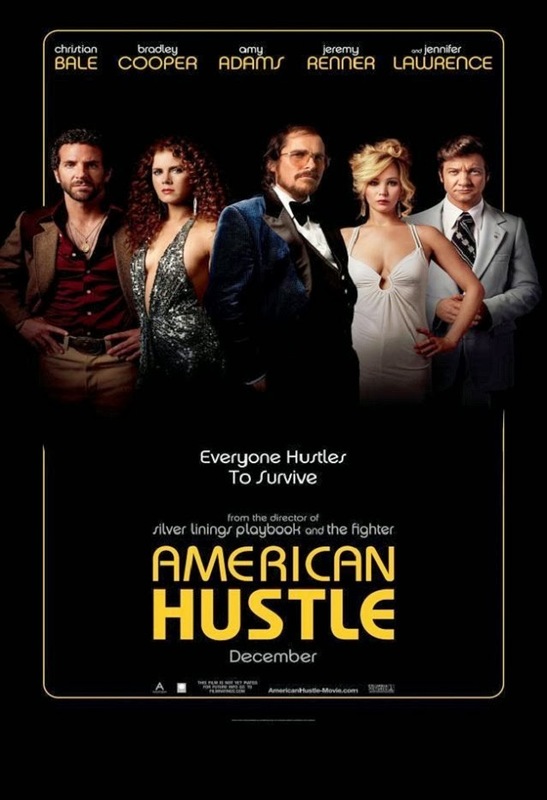 To try and figure out their language, linguist Louise Banks (Amy Adams) is contacted and contracted. 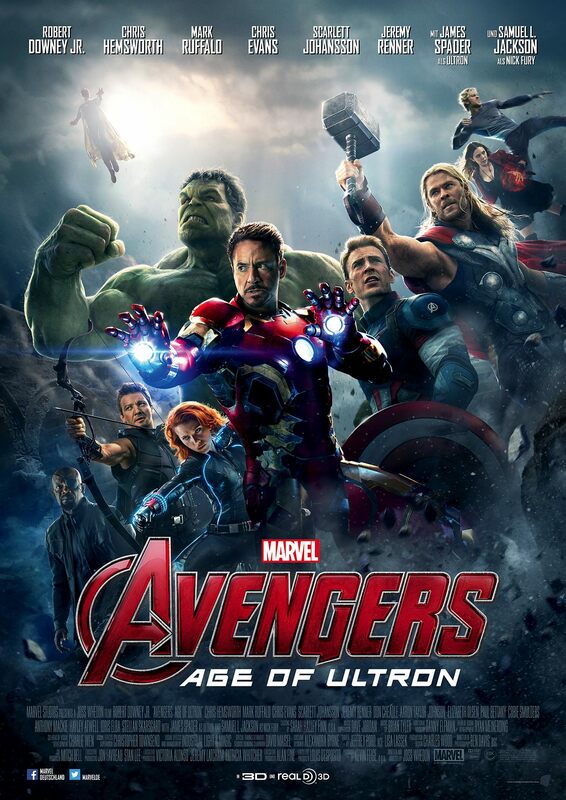 In a team together with theoretical physicist Ian Donnelly (Jeremy Renner) and others, and in cooperation with teams around the world, they try to figure out what the creatures could want – and if it’s peace or war they have in mind. 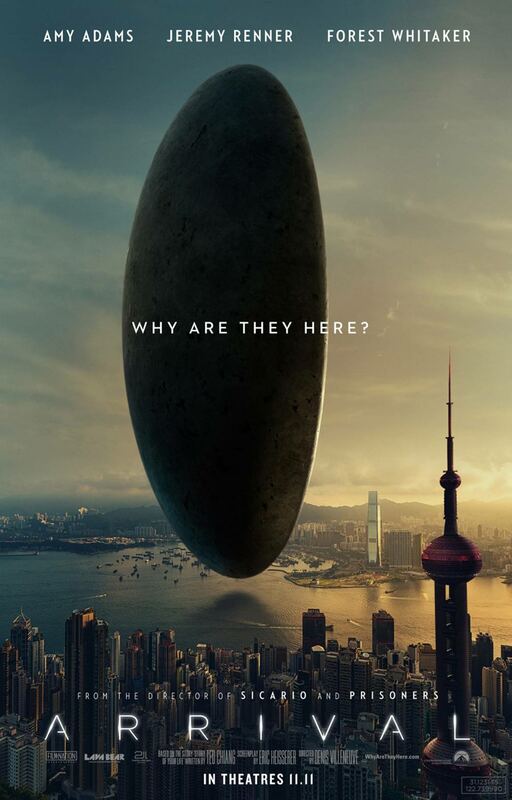 Arrival is the rare breed of science fiction that actually takes Science As It Is Properly Done Right Now seriously and obviously admires and respects it, which is absolutely refreshing as a lot of SciFi today feels mostly like militarized power fantasies with a bit of technobabble. For that alone, I had to like the film, but there are also the cinematography, the soundtrack and the characters to really make me love it. The CIA, in form of its director Hunley (Alec Baldwin), is arguing for disbanding the entire IMF and Brandt (Jeremy Renner) is trying everything to keep that from happening. Unsuccessfully though. 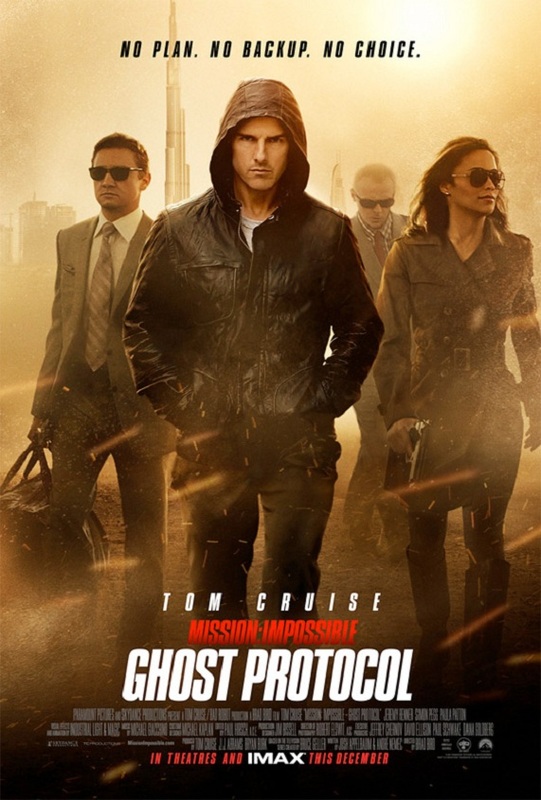 As the IMF is being shut down, Ethan Hunt (Tom Cruise) is this close to finally getting to the Syndicate, a shadow organization secretly controlling the world. But Ethan is captured and only manages to escape with the help of Ilsa (Rebecca Ferguson). 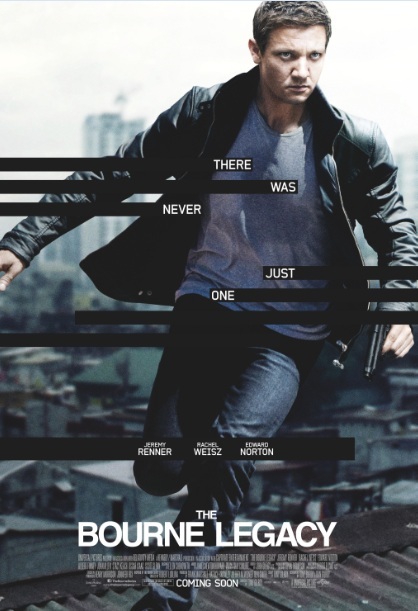 After he is freed, there is no more IMF, nobody even believes that the Syndicate exists and it becomes clear that Ethan has to take matters into his own hands. 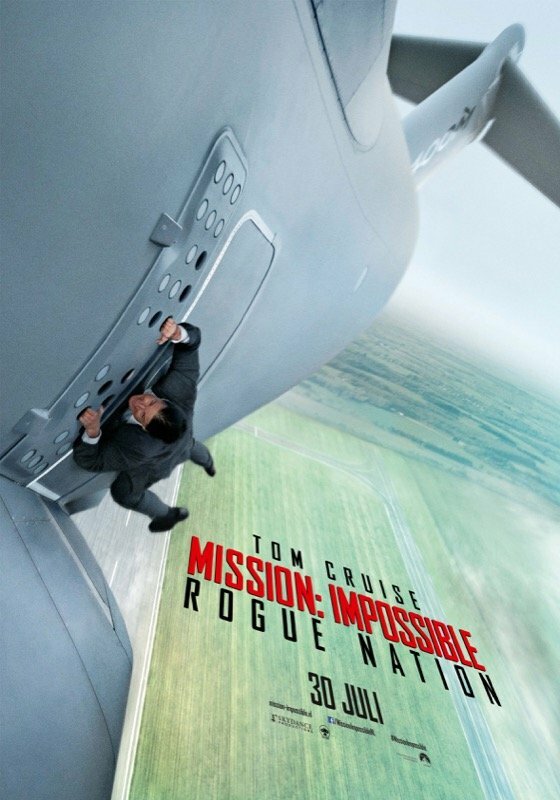 I think the best thing that I can say about Rogue Nation that at least it was still better than the M:I-2. It is pretty much the cinematic equivalent of a very drunk night out: kinda fun while you’re at it, but as soon as you get a little more sober again, you realize with mortification all the stupid, highly inappropriate things that happened and you feel hung-over. After the virus outbreak that decimated the population of the UK, it is time to rebuild and repopulate the island. Don (Robert Carlyle) survived on the island and is waiting for his children Tammy (Imogen Poots) and Andy (Mackintosh Muggleton) to join him – the first children back on UK soil. Medical officer Scarlet (Rose Byrne) is a little miffed that she wasn’t informed about it – and she really doesn’t approve. Another outbreak could still happen. When the children find their obviously infected and supposedly dead mother (Catherine McCormack), everything starts to go wrong. 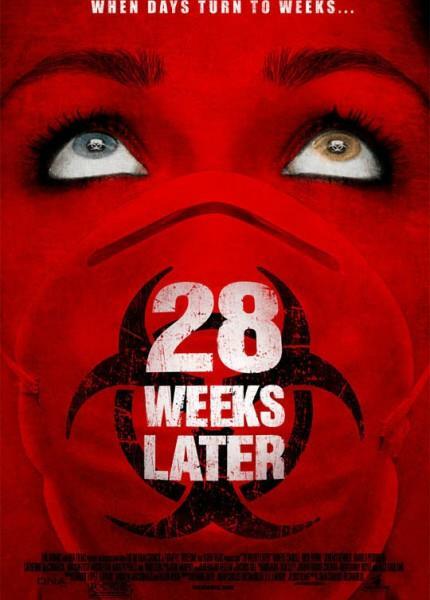 28 Weeks Later was a more than decent zombie movie. 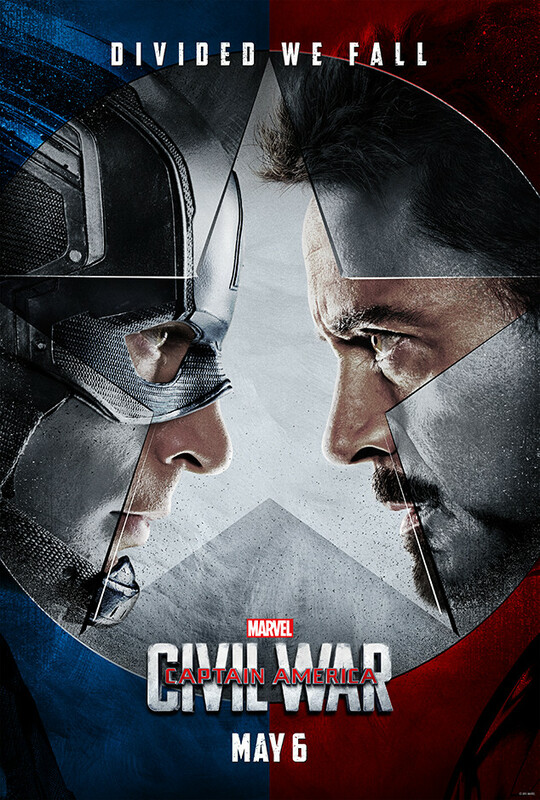 Even if I didn’t totally love it, I very much enjoyed it and I thought it was a really good sequel. 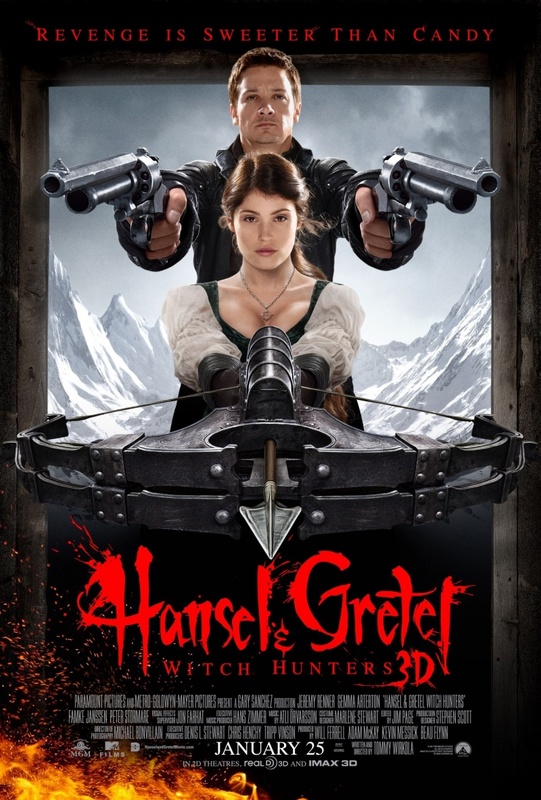 Hansel (Jeremy Renner) and Gretel (Gemma Arterton) have been witch hunters ever since they were imprisoned by a witch, when they were kids, but were able to free themselves by killing her. Hansel and Gretel come to Augsburg, where a lot of children have gone missing, suggesting that a lot of witch activity is going on in the area. But when they start to hunt them down, they stumble upon an even bigger event than they anticipated. Hansel & Gretel has SO MANY ISSUES. 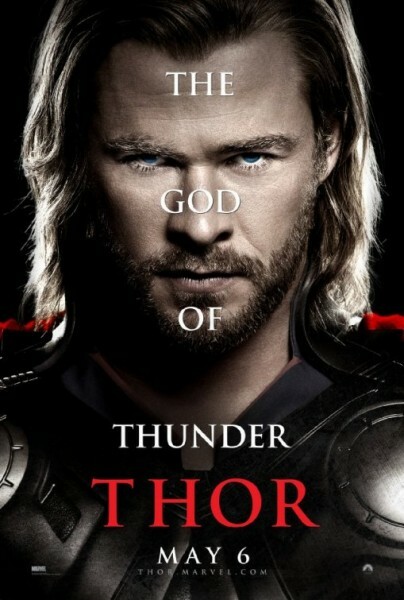 It is one of the most stupid, absurd films I have ever seen. It is at the same time offensive to human beings as a whole, and hilarious as hell.